Now book as fast as you park. 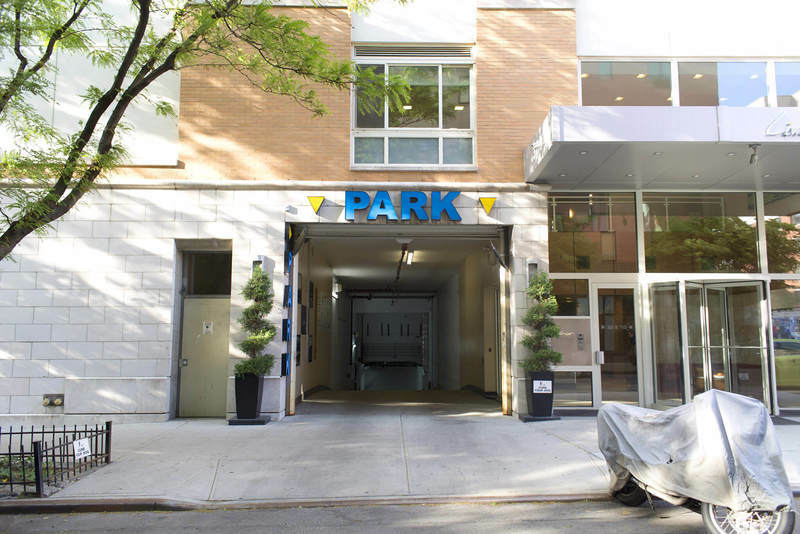 Indoor parking garage in Morningside Heights, conveniently located for visitors to Morningside Park and Columbia University, which is just a short walk away. A $5.00 charge per day will apply onsite for over-sized vehicles (SUV, truck, van, etc.). Need a spot? BestParking has you covered. Select a city or airport below. Overview: BestParking is a parking search engine and reservation platform that steers drivers towards the cheapest and most convenient parking facilities in cities and at airports throughout North America. Motorists rely on our website and mobile apps each month to easily compare the hourly, daily, weekly, and monthly rates at thousands of parking facilities, thereby saving hundreds of dollars on parking. 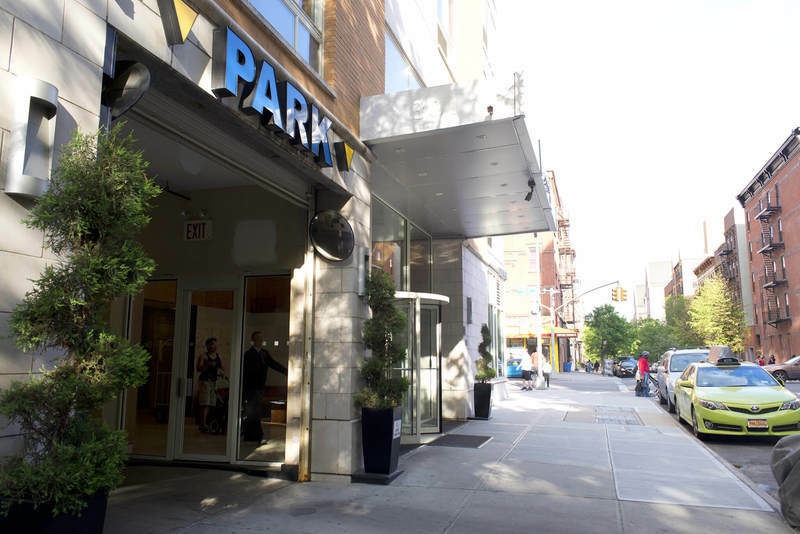 The largest parking operators in the nation have partnered with BestParking to offer reservations, monthly specials, and exclusive deals directly to the site’s users. 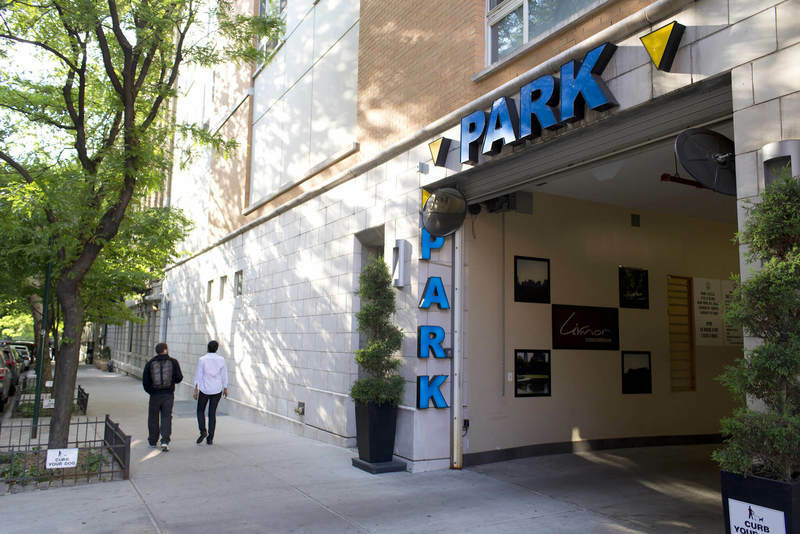 BestParking’s “Parking Partners” include Icon Parking Systems, Quik Park, Edison ParkFast, Parkway Corp, and other major operators. Cities – Daily Parking: Motorists can search for parking by neighborhood, address, cross street, or attraction. All parking garages and lots near the search destination will appear on a map and sortable list. Details for each facility are posted, including addresses, valet/park and lock/self-park, indoor/outdoor, clearance height, electric vehicle charging, and SUV/Minivan/Van/Truck regulations. Our system considers all possible pricing variations (e.g., early-bird, evening, holiday specials, and extra overnight charges) before running an instant rate comparison and returning all results for the time period. The default vehicle type is a regular vehicle. If driving an oversize or supersize vehicle, be sure to carefully read the garage/lot information for any surcharges. The definition of an oversize vehicle is anything 181" or longer and 70" or higher. It's important to note that while we're able to check official dimensions against the regulations we've been given, the decision to charge for oversize or supersize is ultimately up to the discretion of the attendant onsite. We advise folks to be prepared to pay an oversize fee if they're driving anything larger than a sedan. Airports: All on-airport and off-airport garages and lots for every major U.S. airport are displayed on a map and corresponding list below the map. Details for each facility are provided and all rates can be instantly calculated so that motorists can make a fair and unbiased comparison. Both short-term and long-term parking are supported. Are the quoted rates per hour, per day, or for the entire arrival/departure window? The quoted rates represent the fee for your entire stay (arrival date/time to departure date/time). Thus, they are neither "per day" nor "per hour." As stated on confirmed bookings, you’ll want to arrive and depart within your reserved timeframe; early arrival or late departure may result in additional on-site fees. For facilities that don’t offer reservations and/or rate guarantee, how accurate are your rates? Our data verifiers gather pricing information 2-4x/year. Users can also submit verified pricing information via our iOS and Android applications, by including a photo of the posted rates. A parking facility is missing from your map. Is the facility open to the public and within our coverage area? If so, please email us at Support@BestParking.com to let us know the address of the missing facility and we'll send our data verifiers to that location as soon as possible. Where can I find the cheapest parking near…? BestParking is simply a tool to help you decide where you want to park by displaying the rates and locations of parking garages. Because we are an independent company we are unable to provide you with specific recommendations. However, you should use our hourly parking option to find inexpensive garages near your destination. Simply enter your destination and arrival/departure times to view all parking prices in the area. Please remember that unless a garage offers a reservation, the rate is not guaranteed, and you will need to confirm it personally by contacting the facility directly before parking. Do most facilities allow for in/out service? No, zero facilities in New York City allow re-entry. Outside New York City, there are a few facilities that allow re-entry, and if they do you’ll see that amenity listed in the location details.